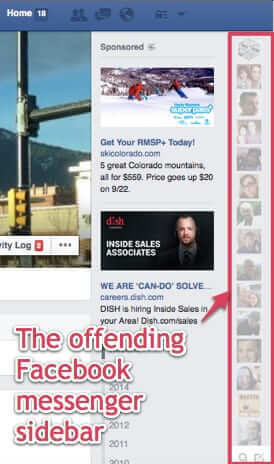 Countless people are trying to figure out how to turn off incoming Facebook Messenger calls, or at least reject Freecall (the “feature” that allows people to call you through Facebook Messenger) calls. The bottom line is you can’t(!) BUT, there are things that you can do to make it seem, on your end, as if you have turned those annoying Freecall calls off. 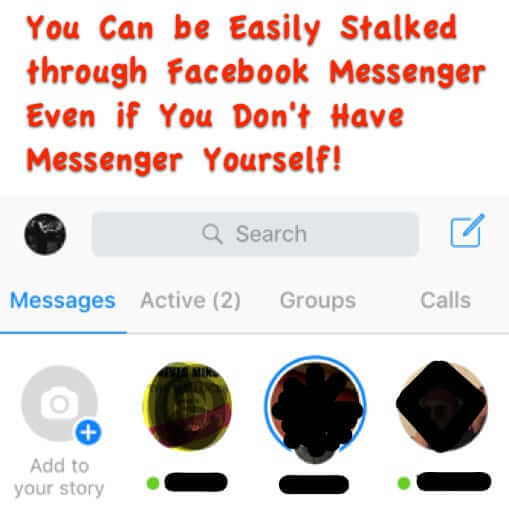 If you use Facebook you have probably seen the newest Messenger sidebar: a top to bottom right-hand column with the faces (profile pictures) of your friends who are on Facebook messenger. 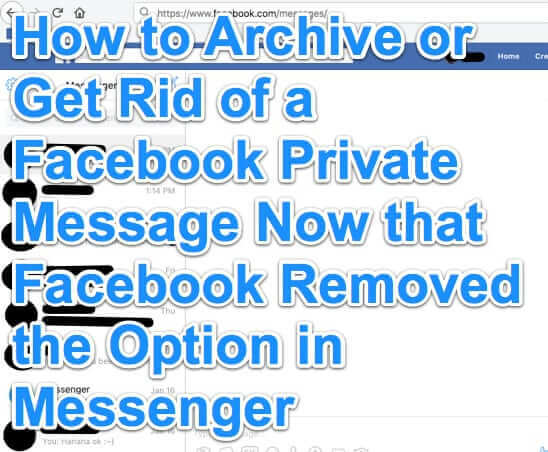 And, there’s a good chance you’ve tried to figure out how to remove or disable the Messenger sidebar, only to be frustrated by your efforts. 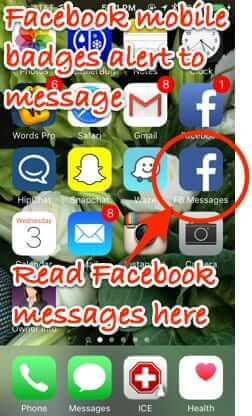 So here is how to hide the Messenger sidebar column from Facebook.